We’re not really in the casserole season yet are we? It was actually cool (well it wasn’t in the upper 90’s) and so we’re finally feeling like warm food again. Nothing heavy, but some warm oven goodness nonetheless. 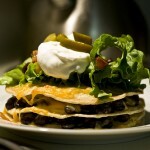 We had all the staple Mexi-fixins in the pantry so a warm, layered tortilla pie was on the menu. These are so easy. Butter some tortillas, layer them in no particular order, and bake. Best part is the helpings are massive, so it easily makes enough for two meals. I love leftovers when the weather is so nice. I’d rather be outside enjoying weather that doesn’t feel like it’s trying to kill me. Preheat oven to 350°F. 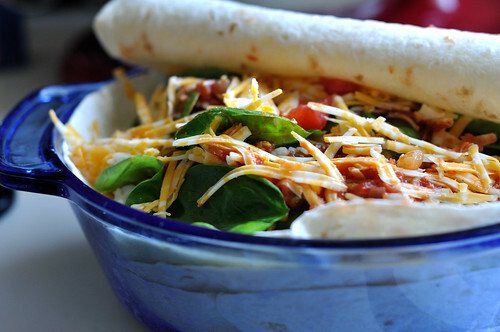 Butter the bottoms and sides of a baking dish, which optimally should be the same size as your tortillas. In my case this wasn’t possible, so I just origami-style folded my tortillas to fit. 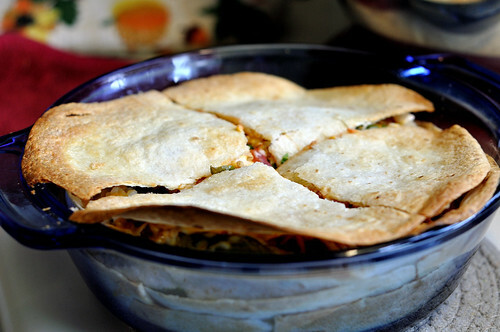 Butter and place one tortilla on the bottom of the pie dish, and sprinkle some cheese over it. 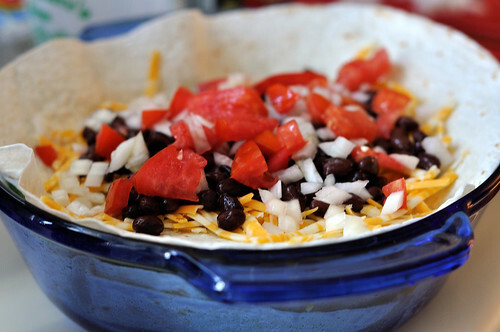 Add a layer of each filling ingredient (cheese, rice, tomatoes, spinach, beans, onions and peppers) and continue buttering each tortilla and layering ingredients. You can go as high as you want, we stopped at four layers. Don’t forget to season each layer with a bit of chili powder! 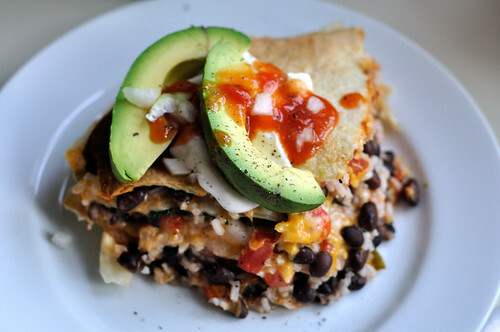 Top off your layers with one last flour tortilla. Spread a little butter over the surface of this tortilla. Cover the dish with aluminum foil. Bake in oven for 30 minutes at 350°F. Remove the foil and crank the temperature to 400°F. Cook for 15-20 minutes, until the top is lightly browned and cheese is bubbly. Remove from oven. Let stand for 10 minutes. Cut into quarters. 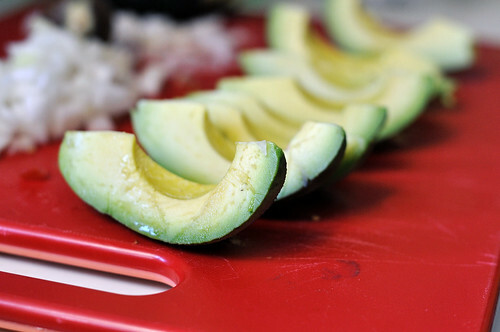 Serve with chopped avocados, cilantro, salsa, and/or sour cream. We love this dish for the same reason we adore non-traditional lasagnas. You can really put anything in it and it will come out great. Have a half-jar of mushrooms in your fridge? Throw it in! Squash? Sure, why not! You really can’t go wrong with this and it’s a great way to use up the bits and pieces of things that sometimes end up leftover from other meals. Seasoned shredded chicken or pork would be awesome if you wanted to make it meaty. The sky is the limit and while it’s nice, hot and hearty, it won’t put you into a coma. Oh man, this looks so good! I wish we were having this for dinner tonight instead of tacos. Definitely bookmarking it. That looks amazing! Cannot wait to try it! 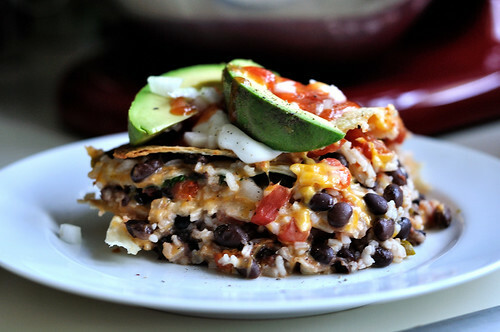 I am making this tonight !! Thanks ! as soon as i saw this, i knew it’d be no time until i made it myself, and i finally did today (yummy)! 1: i used quinoa instead of rice, and imparted some flavor by using the same spices during cooking that i planned on using in the pie ~ cumin, chili powder, oregano, garlic, etc. additionally, b/c i had a bigger casserole and therefore used more spinach, i under cooked the quinoa so it would soak up the spinach’s liquid. 3: instead of vinegar on the spinach, i opted for lime juice. 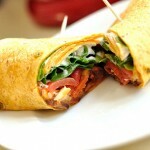 4: an idea for a low-fat topping ~ a small (4 oz.) container of fage nonfat plain greek yogurt… add to it cumin, mrs. dash, chili pepper, oregano, cilantro, & a dash of worchestershire sauce. mix it all together and you have a nice, flavorful replacement for sourcream. 5: i also replaced the butter w/ oil b/c in addition to lowering the sat fat and increasing the smoke point, the underside of my pie had a nice, “fried” texture. SO GOOD. … and this is why i loved the recipe so much: it’s endlessly modifiable! i already know i want to make it again w/ meat (either pulled chicken or ropa vieja), but i could just as easily use boca crumbles. i am also toying w/ the idea of adding some roast corn. 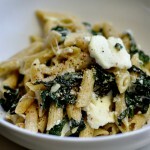 needless to say, this will definitely be a staple for a quick weeknight meal! This needs to be in my mouth asap. 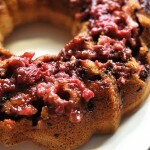 Love this recipe and the website… my mother’s maiden name was Kohler. So anytime I see it in print or see potential distant cousins, I get excited. We may not know the same relatives….but back far enough, we must be related. Good luck with this awesome venture. I will be back for more recipes in the future…this visit was credited to a former student who was making this recipe for her young family for dinner. Best wishes. Awesome recipe! tried it tonight for the first time after having it in my “must make” list for months. My kids (2 & 4) absolutely loved it and each had two helpings. I added chipotle salsa to the top and corn to the middle layers. What a great way to keep my family eating clean! Made this today…it was very good! I’m so glad you liked it, thanks for giving it a try! It’s still one of my favorites! 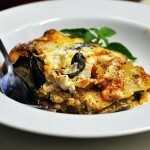 I just added this recipe to my recipe roundup on my blog. It looks so amazing, thanks for the inspiration! I’m so glad you like it, thanks for featuring us! That sounds fine to me. As long as you give us a little link back love, we’re cool with that. oh, my, that looks yummy. thanks for sharing!! This is a wonderful recipe. I made it for the second time this weekend, and it was a hit. I made a few modifications which better suited my family. As a previous poster suggested, I used quinoa instead of rice. (1 cup raw quinoa). For veggies, I used the spinach as suggested; but also added some chopped asparagus and carrots. I skipped the onions; I did add 2 sweet peppers. I also added a bit of garlic. I mixed the quinoa, beans, and veggies in one big bowl and added a dressing of lemon juice, lime juice, balsamic vinegar, and roasted cumin. I used mozzarella cheese instead of cheddar (just a preference). 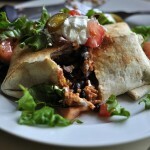 It tastes fantastic served with salsa with cubes of fresh avocado in the salsa.